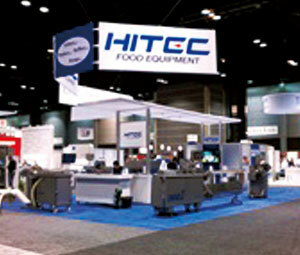 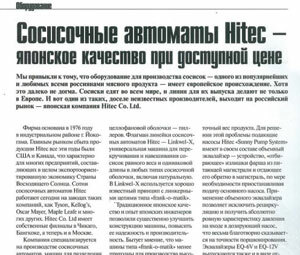 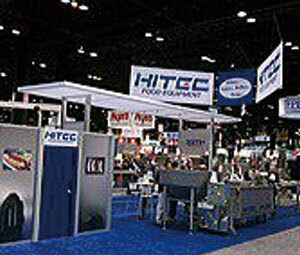 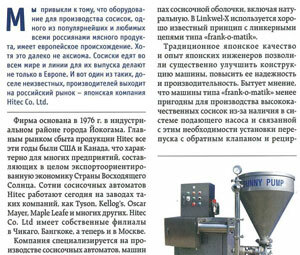 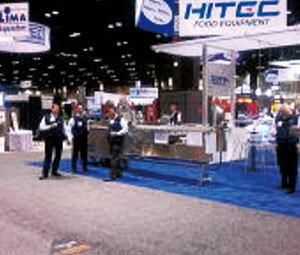 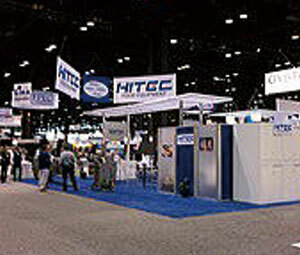 ◆ 1st-4th November 2011 ： We participated in "PROCESS EXPO" in Chicago. 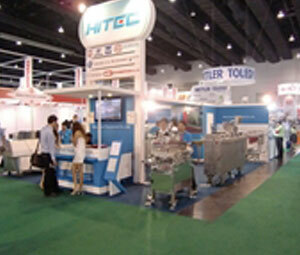 ◆ 15th-18th June 2011 ： We participated in "PROPAK ASIA 2011" in Thailand. 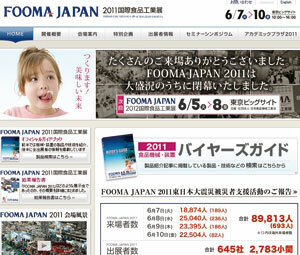 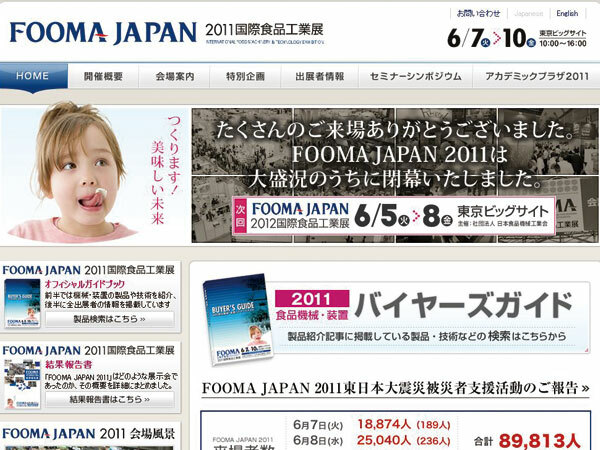 ◆ 7th-10th June 2011 : We participated in "FOOMA JAPAN 2011" in Tokyo. 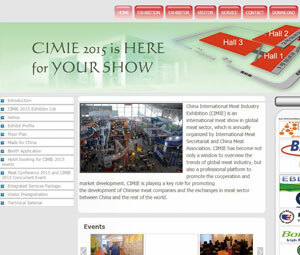 ◆	1th-3th June 2011 : We participated in "CIMIE 2011" in Tokyo.